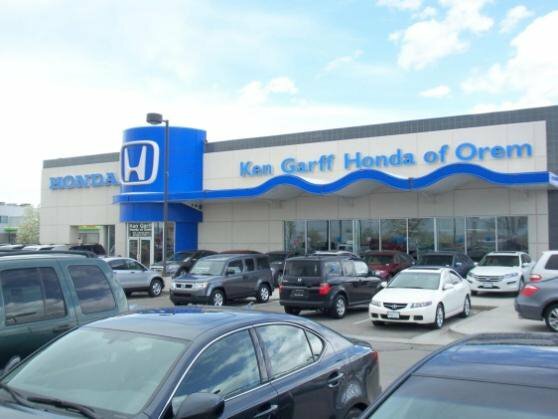 Visit us and test drive a new or used Honda in Orem at Ken Garff Honda of Orem. Our Honda dealership always has a wide selection and low prices. We've served hundreds of customers from Sandy, Salt Lake City and Murray.